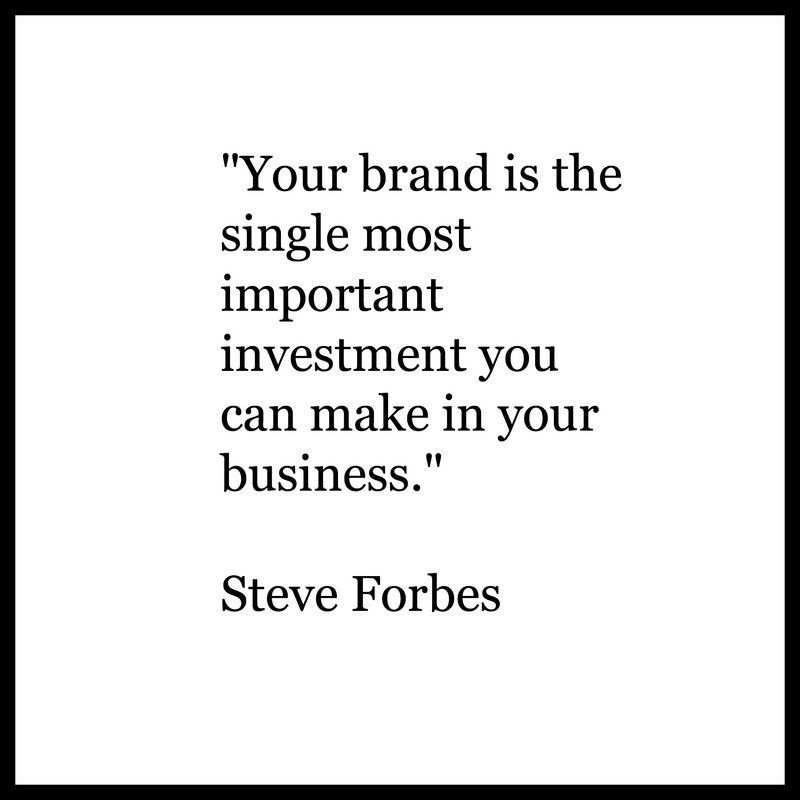 A company is only as good as its brand. In the digital age, a job candidate is only as good as his or her personal brand. How, then, can companies and people use branding to set themselves apart from the pack? In 2011 when I launched RulingSports.com, I thought that all I was doing was furthering my passions and chasing my dreams. Little did I know that I was building a personal brand. Subsequently, through writing for Forbes and The Huffington Post, I’ve had firsthand opportunities to learn how branding allows even the smallest start-ups turn into multi-million dollar businesses. Branding is about storytelling. It’s about building a story that the audience you want to reach will not only want to buy, but one that they will believe in. Click on the link below to learn how I can help your company or yourself develop a better brand.